From continued education verification to lead retrieval, none of it is really possible without credible and dependable session tracking. 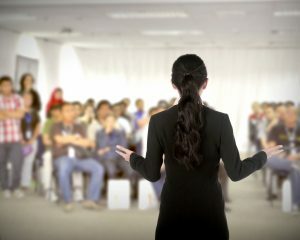 You need to understand just who makes up your audience, which sessions and breakouts saw higher attendance, and which vendor products draw the most interest to measure the success of your event and predict the success of future trade shows. 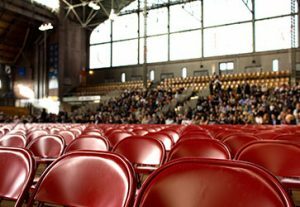 Without proof of attendance, you have to rely on the muddy and unproven perception of your clients. Eliminate the possibility of ambiguous impressions through customized session tracking services by Advanced Tradeshow Technology. Flexible, transparent, and easily accessible, our tracking information can be customized to address your specific data needs. We can capture basic information such as names and addresses through web-based software and registration technologies, as well as custom information such as decision maker status and rep call requests. Furthermore, we specialize in industry-specific continued education verification, seamlessly tracking units and certification. Our benchmark for success is your complete and total satisfaction. Contact Advanced Tradeshow Technology today to get started.